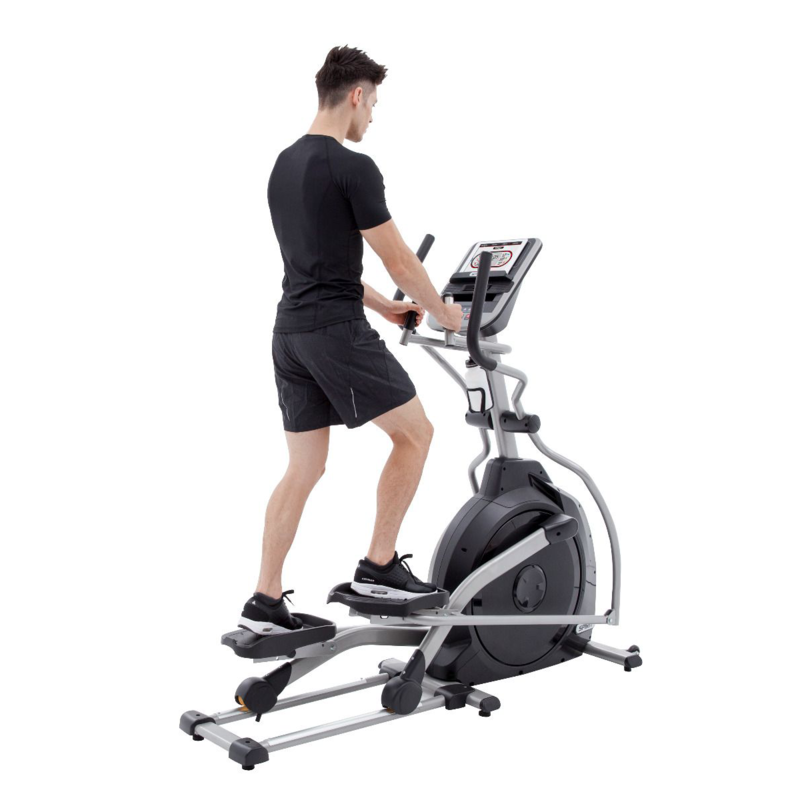 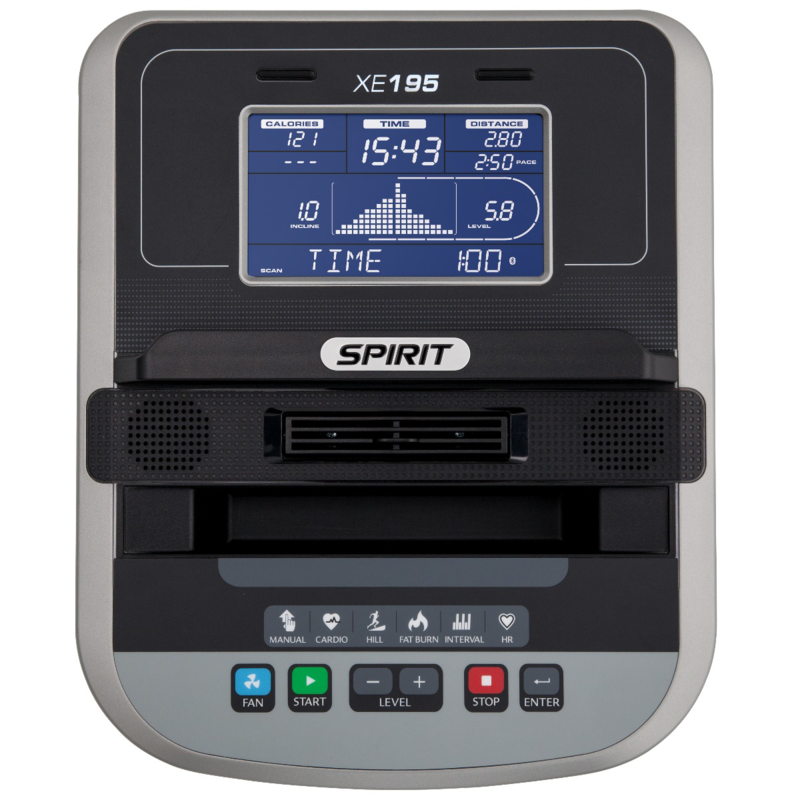 The Spirit Fitness XE195 is an entry-level elliptical trainer is smooth and dependable, with fewer programs and features than our advanced models. 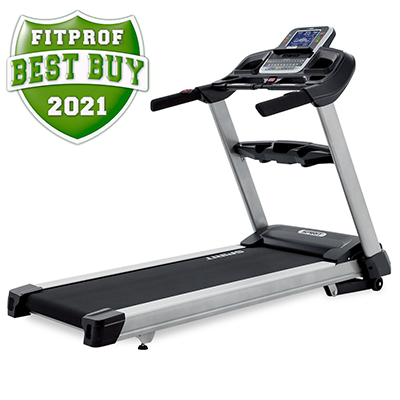 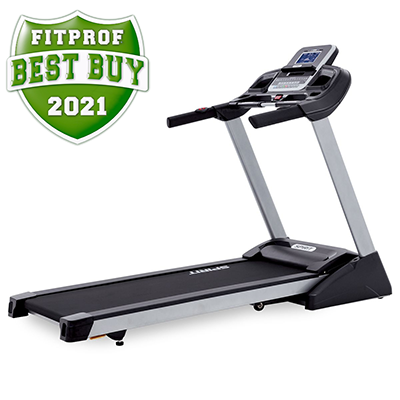 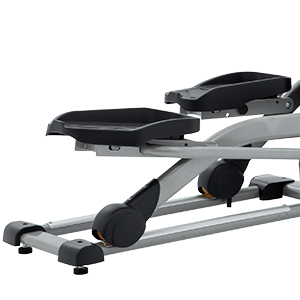 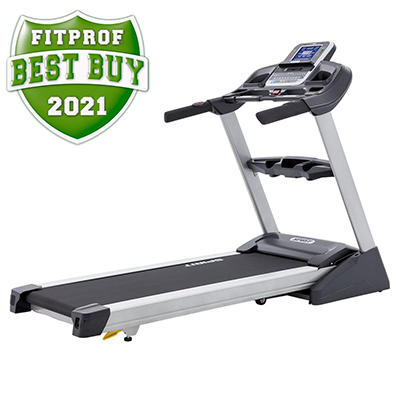 Perfectly suited for a beginner home gym or for users looking to maintain a simple exercise routine. 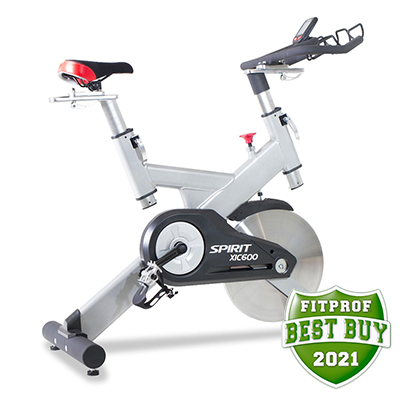 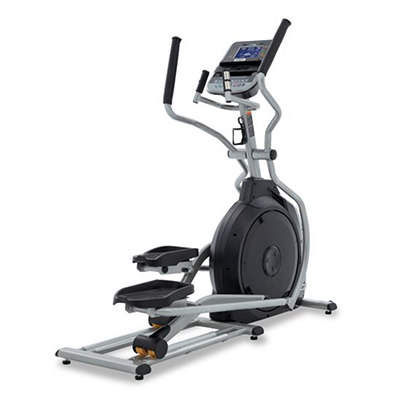 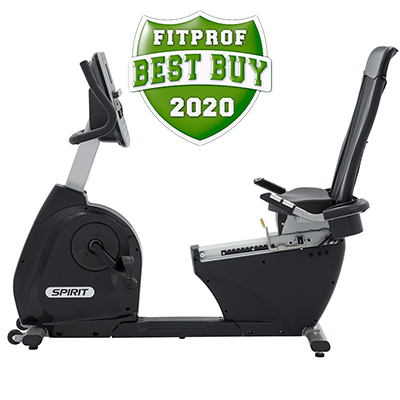 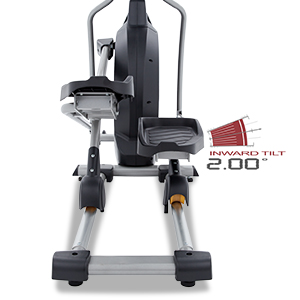 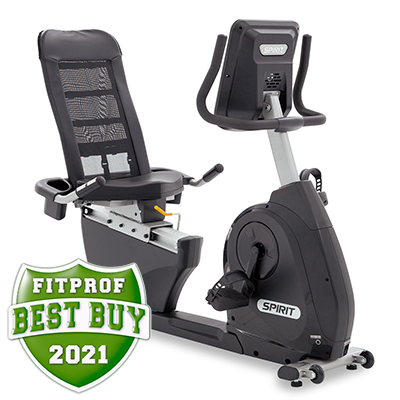 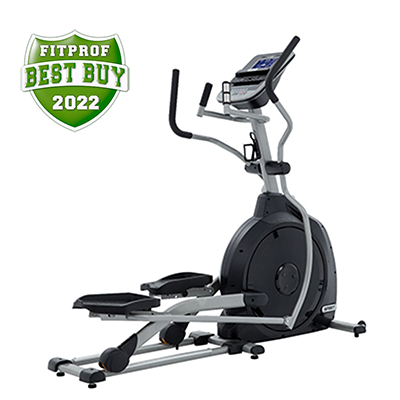 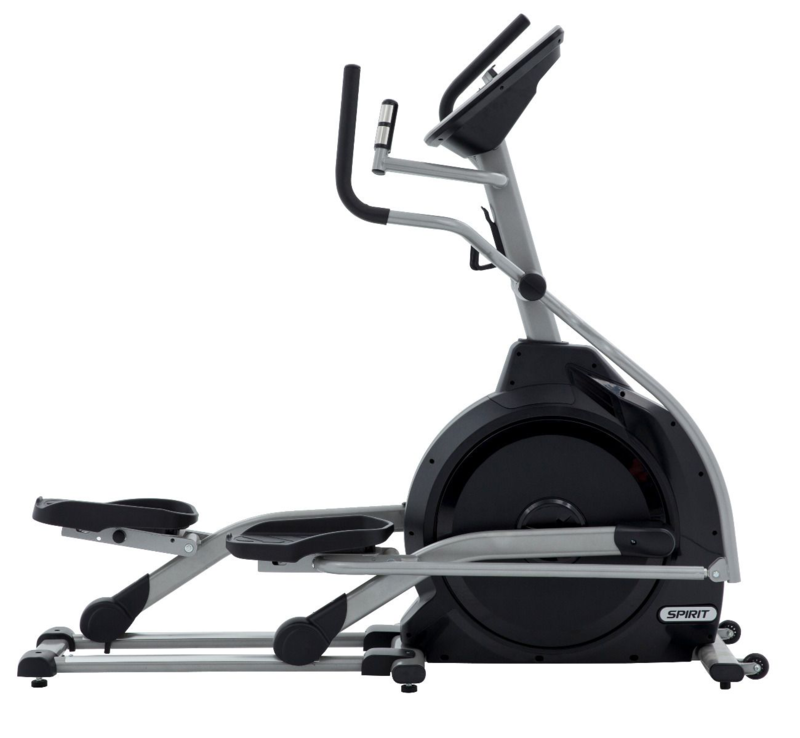 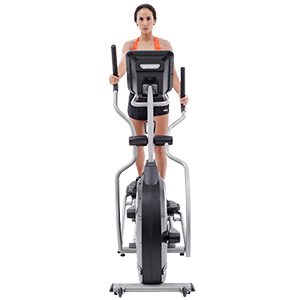 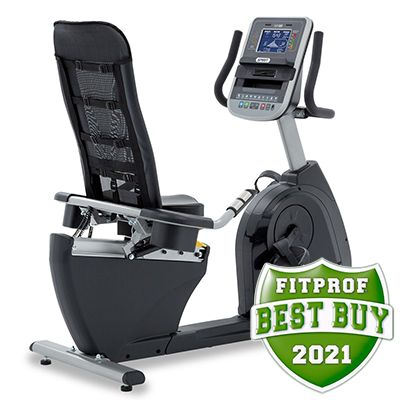 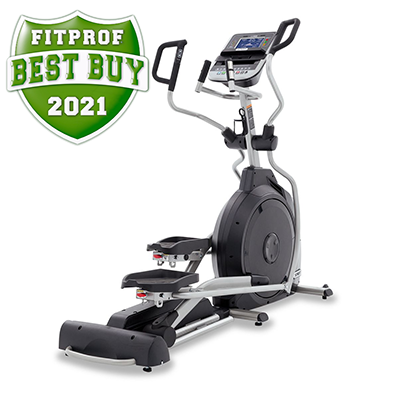 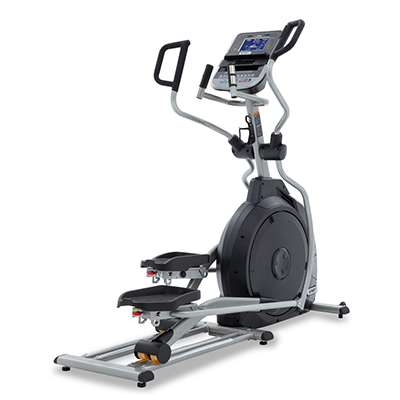 Our Spirit Fitness XE195 entry-level elliptical is the perfect fit for any home gym. 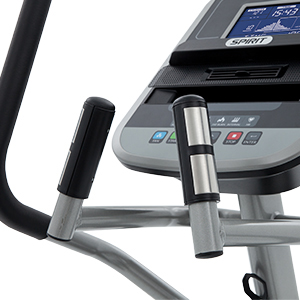 Its minimal programs and features help keep you focussed on your full-power workout. 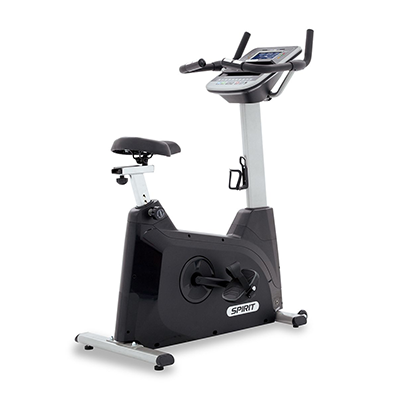 This unit features a 7.5” bright blue backlit LCD console, an extensive amount of exercise data, electromagnetic resistance, a post workout summary of the accumulated data, and 2” of space between pedals (the Q-factor). 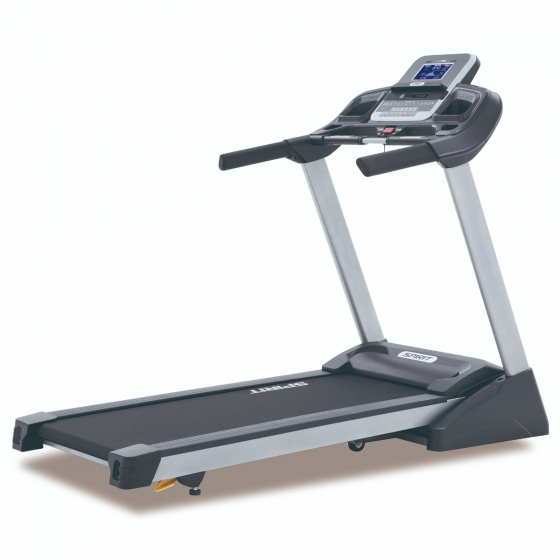 Commercial-grade structural steel frame coated with durable powder-coat paint.